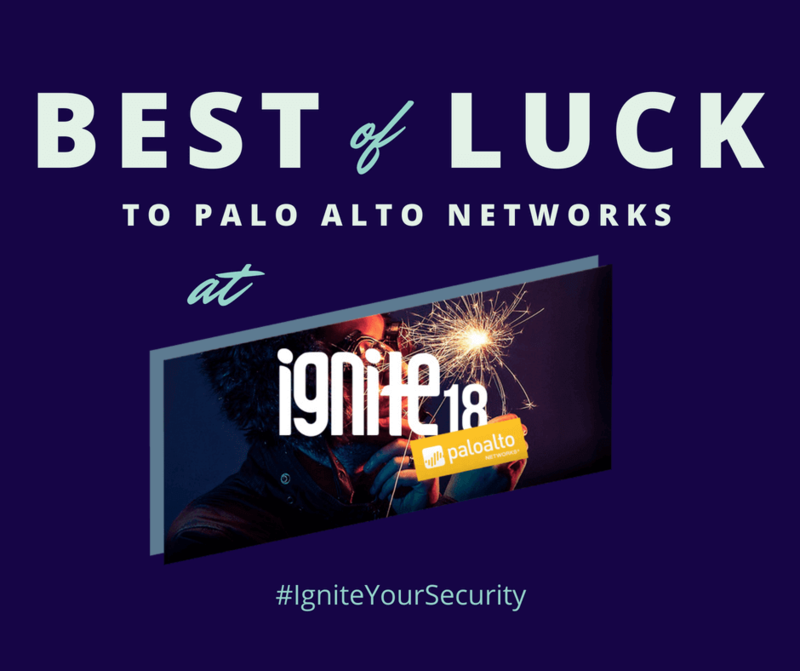 Palo Alto Networks’ Ignite cybersecurity conference has kicked off in California. More than 4000 security professionals will descend on the Anaheim Convention Center for the 4-day event, billed as “Hands-On Disruption.” Ignite ’18 will cover the latest on network security, endpoint security and cloud security. Like CloudShare, Palo Alto Networks firmly believe there’s no substitute for learning by doing. That’s why they are offering thousands of opportunities for attendees to get hands-on experience with their products and services during the event to see how they work against today’s most sophisticated threats in real-life scenarios. And of course, their belief in hands-on learning extends throughout the year as well with many hands-on courses. 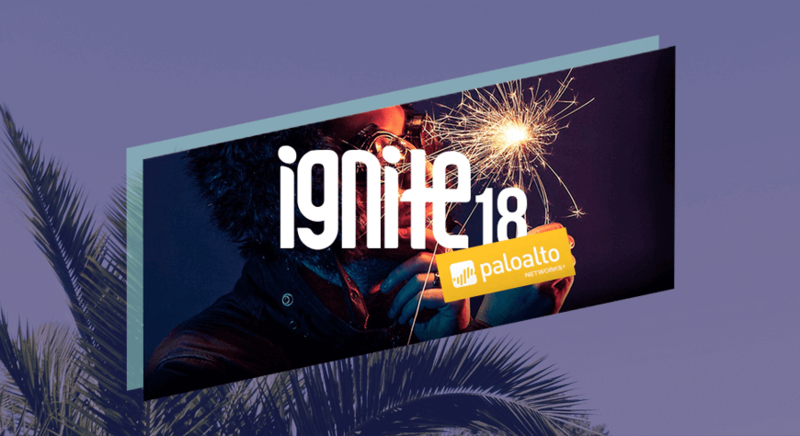 We always learn a lot when attending Ignite and are excited that CloudShare’s virtual labs will be involved in supporting this great event for the 4th straight year!